The Mountain Trainer Mid GTX is a lightweight men’s hiking boot with a robust suede leather and fabric upper, a 360° full rubber rand plus waterproof and breathable GORE-TEX® protection. 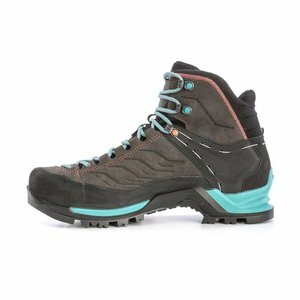 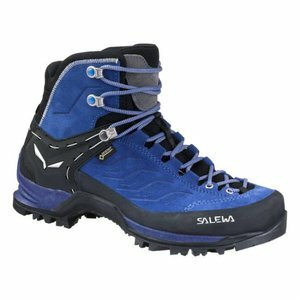 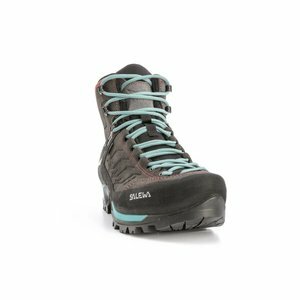 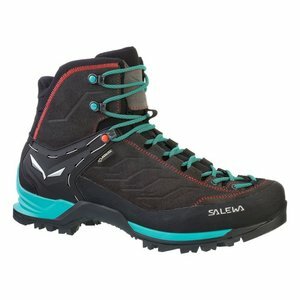 Designed to provide extra flexibility and increased comfort on both ascents and descents when trekking in mixed and technical terrain, the Mountain Trainer Mid GTX has a midsole with dual-density Bilight TPU Technology which is ergonomically shaped to cradle the female foot and provide all-day comfort on longer hikes. 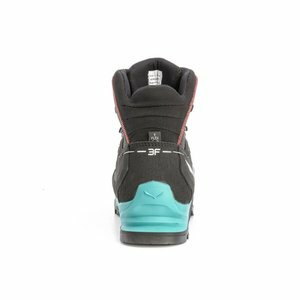 At the ankle, the Flex Collar allows comfortable and natural movement and adaptability during descents for extended comfort, even when carrying a heavy pack. 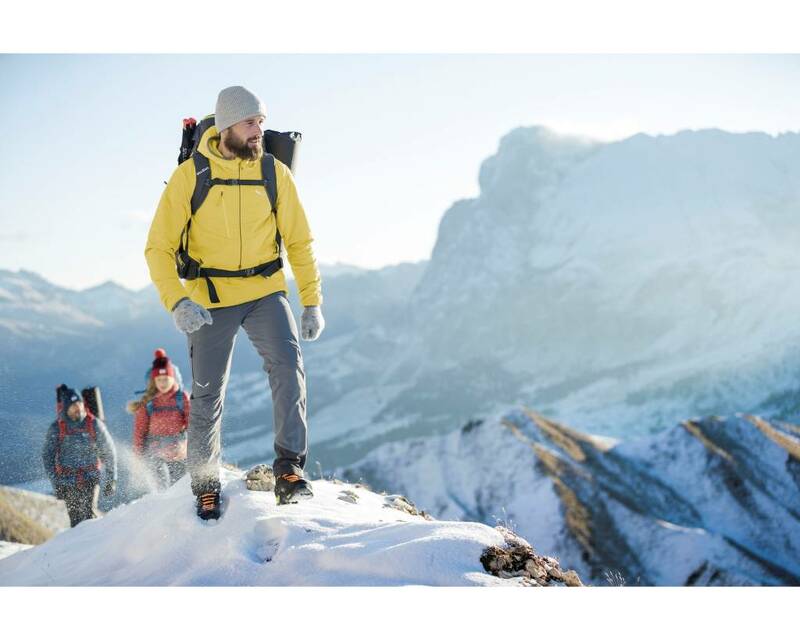 Underfoot, the lightweight, compact Vibram® WTC sole delivers solid yet forgiving walkability. 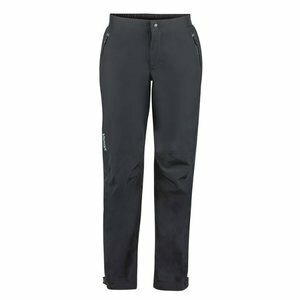 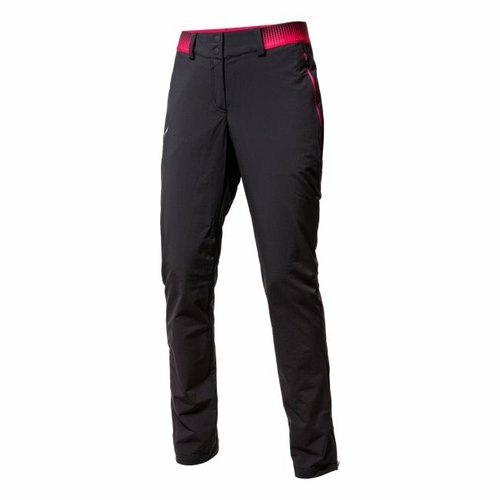 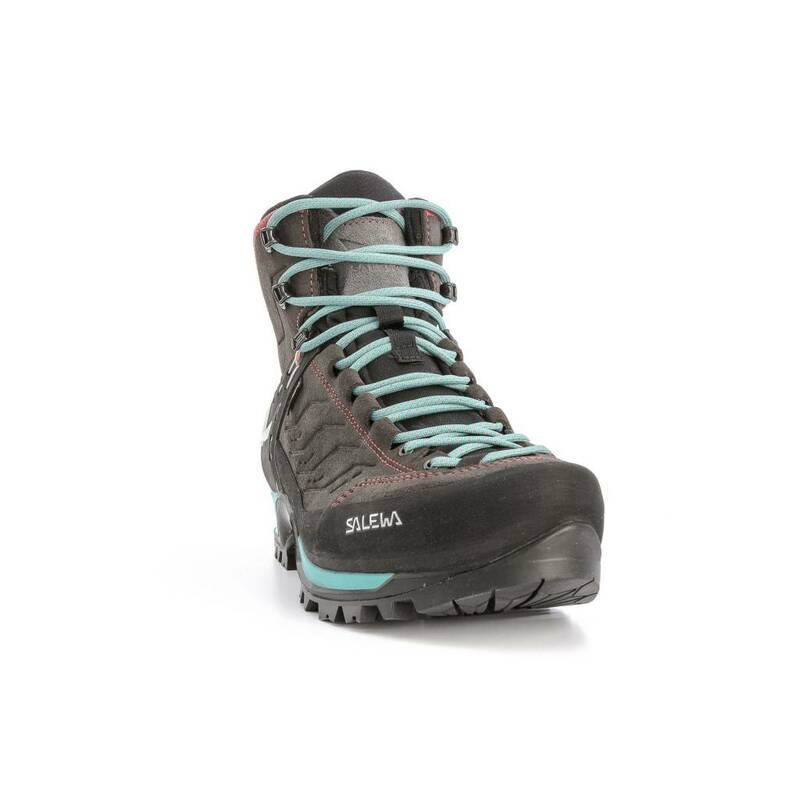 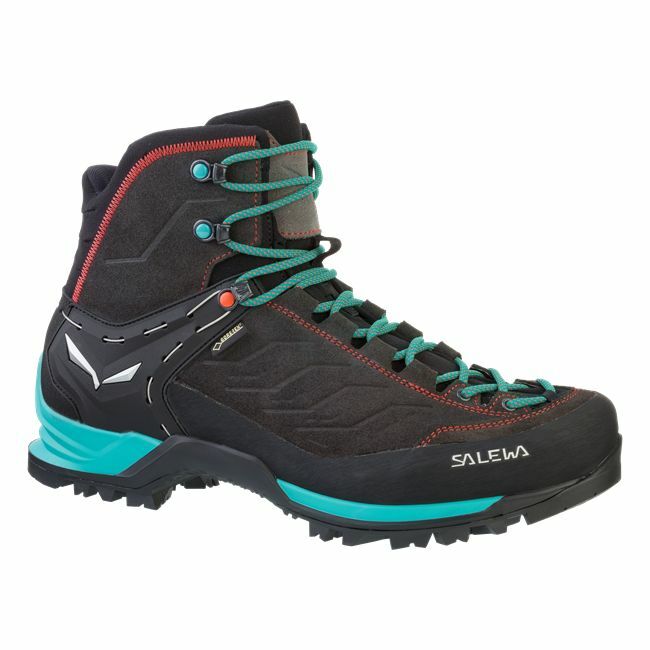 And Salewa’s 3F System provides flexibility, support and a blister-free fit from day one. 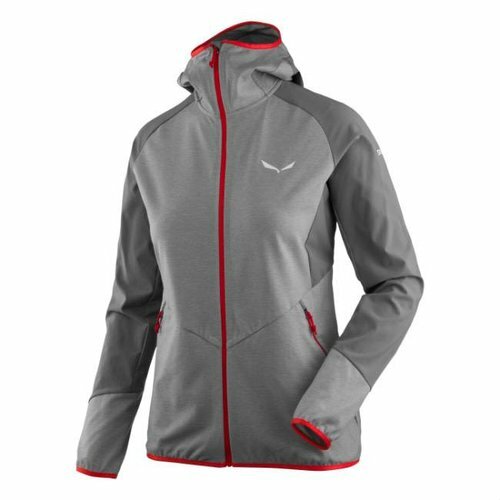 In addition, the GORE-TEX® Performance Comfort lining delivers optimized weather protection and climate comfort.